Thinking of building tens (or hundreds) of ATM Kiosks across different cities in Nigeria? Want to provide cash collection centres across the country? We are just the right company to work with to make your bank expansion dreams come true. 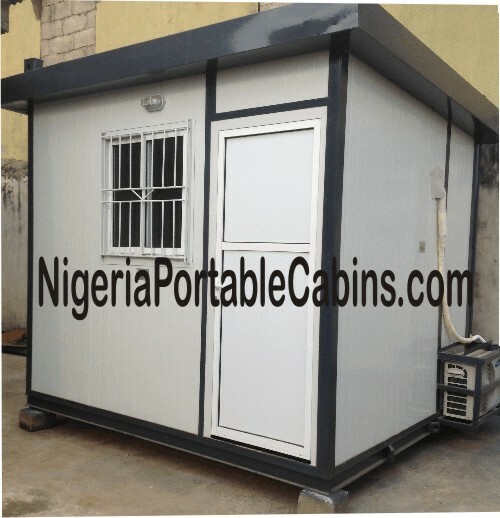 We are the premium portable cabins manufacturing company in Nigeria. 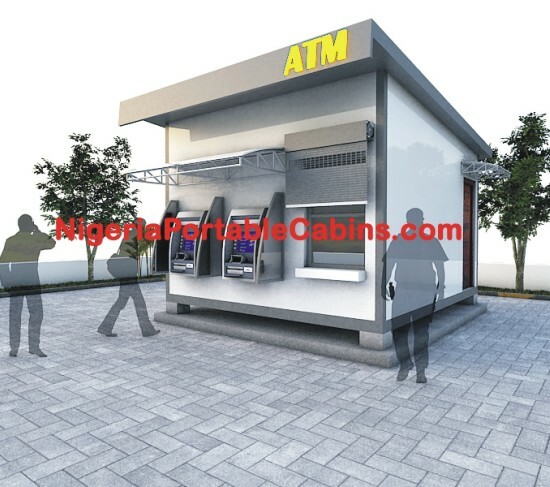 Our portacabin manufacturing services include construction of portable cash collection centres and atm kiosks wherever they are needed in Nigeria. Cash collection centres and atm centres (or atm galleries) bring the much needed banking services to busy business districts, commercial hubs, dense Nigeria markets and busy communities that are in dere need of banking services. Our portable cash centre construction services brings banking to the door steps of people yearning for it while at the same time increasing cash flow and profitability of commercial banks, microfinance banks and cash agencies who adopt them. What is outstanding about our portable cash centre construction services is that we . . .
We are a company dedicated to delivering excellent quality products and customer satisfaction. We are in business to satisfy our customers. Consequently, our atm kiosks and portable cash houses construction program is designed to meet the needs of the Nigeria banking industry. Our potential customers tell us what they want (including the layout and design of their atm or cash centre building) and we manufacture to their specifications. We employ you to take advantage of our portable cabins construction services and quickly expand the reach of your banking services. Take advantage of our quick built portable cash centres and expand your banking operations quickly and efficiently. Ready to expand your bank operations and reach more customers who need your services? Simply fill the form below to tell us your requirements and we will respond promptly.